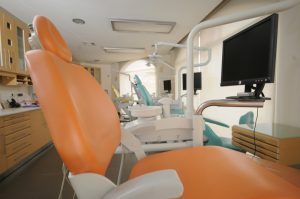 Tabash Dentistry is clinic located close to city of San Jose in Costa Rica. They are committed in providing top Cosmetic Dentistry to all patients, combining excellence and special care in every treatment they execute. Tabash Dentistry clinic in Costa Rica ranks in Top Dentistry clinics globally, with the GCR score of 3.5/5. Currently, it is also #3 best dental clinic in San Jose. This clinic has officially proven to have a level of expertise, facilities, services & patient responses well above current international clinic standards and became Internationally Accredited by GCR. The clinic staff at Tabash Dentistry includes range of specialists from variety of departments such as Endodontics (Root Canal Treatment), Dental Surgery, Periodontics, Pediatric dentistry, Orthodontics, Prosthodontist, and Implantology. Languages spoken at the clinic include English, Spanish, Portuguese, and Italian. The Clinic is a dental practice devoted to restoring and enhancing the natural beauty of people’s smile using conservative, state-of-the-art procedures that will result in beautiful, long lasting smiles. They provide comprehensive treatment planning and use restirative and cosmetic dentistry to achieve optimal results. Patient satisfaction is on first place for them. Costa Rica is a peaceful small country in Central America that is also known throughout for its high quality, low cost dental care. Politically stable and with no army, Costa Rica is one of the most bio-diverse countries in the world: 25% of its territory is dedicated to parklands and wildlife refuges. Costa Rican’s are known for their warmth and hospitality. 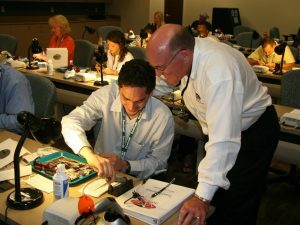 It is safe and easy for patients from other countries to have their dental implants treatment done in Costa Rica, and meet this beautiful country between appointments, all for a much lower price, even tough most of the materials, including the dental w use are made in the United States and Europe. Our staff, Laboratory and the state-of-the-art technology we have. blessings we receive from them when we complete a treatment.